It's not just about winning! Help children reach their full potential. Do you coach children aged between 5 and 12 years of age? Then this is an exciting chance for you to reconsider the emphasis of your coaching and enhance the experience of your young participants in the process. 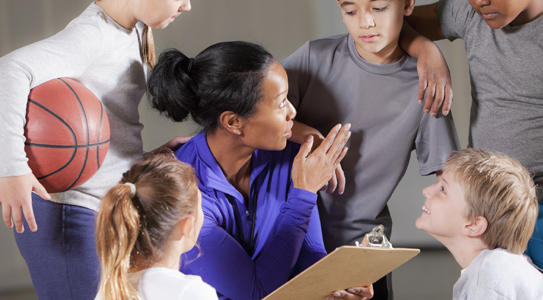 You'll be introduced to the 'C' system of coaching children, which will improve your soft and personal skills helping you to become a more effective coach.